National Geographic and Eagle Creek have come together for a line of luggage that’s well suited for your next vacation. Clearly National Geographic understand travel, as their team of writers, photographers and contributors are routinely found in the farthest reached of the planet. 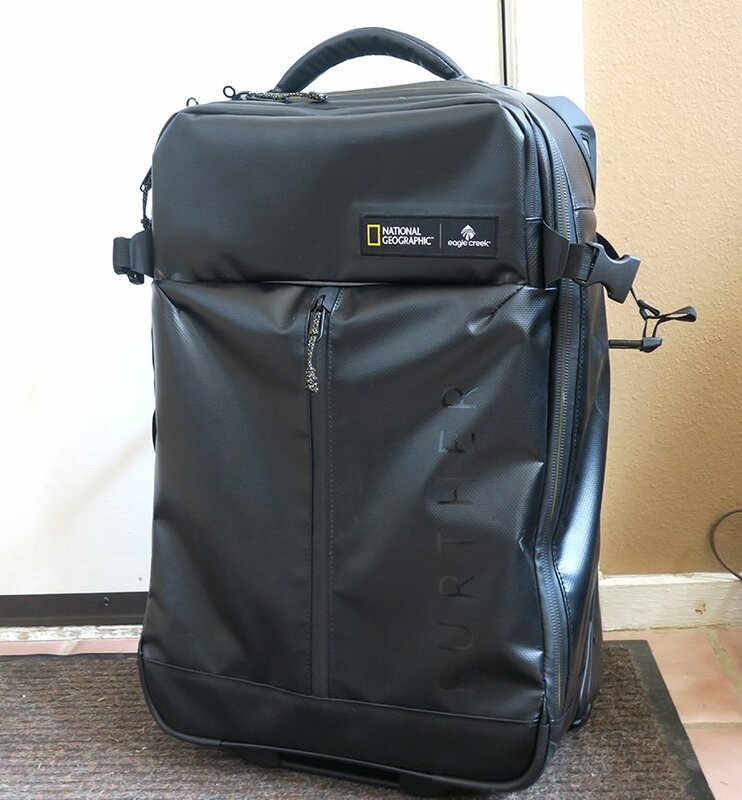 So when National Geographic deiced to team up with Eagle Creek a manufacturer of durable/reliable luggage, the Eagle Creek National Geographic Guide Series line came to life. 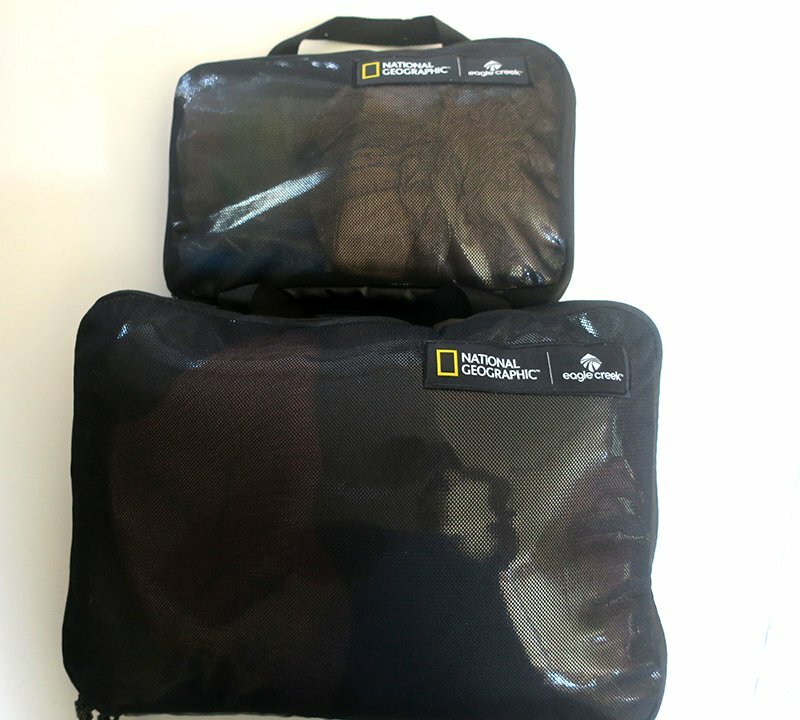 I have had the pleasure of testing the National Geographic Guide Series – Eagle Creek Borderless Convertible Carry-On and Eagle Creek Pack-It Storage Compression Cubes while on recent trips. Interested in standing out at the airport? Like talking to strangers? If so the Eagle Creek Borderless Convertible Carry-On is a must have. This shiny, National Geographic-branded bag is an attention-getter, you may even find yourself as intrigued with the look of the bag as others will. 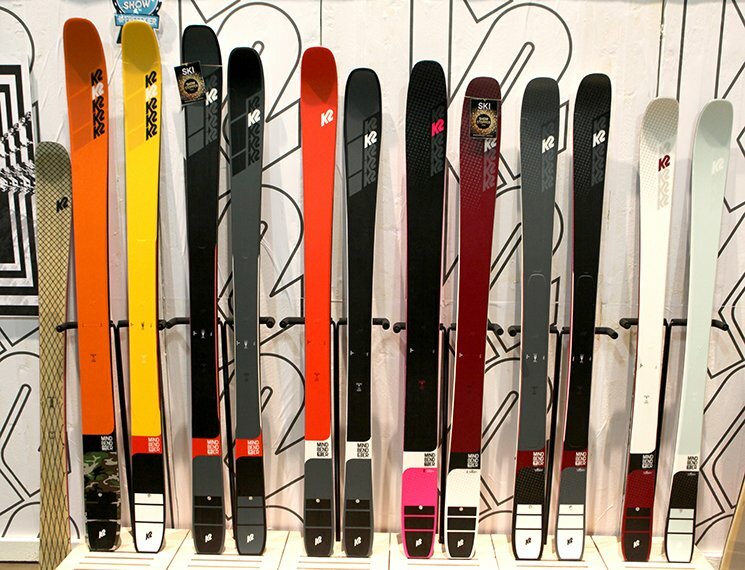 The material is easy to clean and is claimed to be weatherproof. Hopefully, you’re not spending too much time standing outside with a carry-on anyway. The front of the bag has a zippered pocket that works well for storing used socks and such whereas the inside of the Borderless Convertible Carry-On offers plenty of room to take up to a week’s worth of clothes. The top of the bag features another zippered compartment that’s perfect for quick access to your toiletries when going through TSA. There is also additionally 2 mesh zippered pockets located inside the main compartment of the pack that easily accommodates keys, phones, snacks and other small items. The only thing that can be improved on this bag would be the ability for the wheels to spin in all direction like was found on the last Eagle Creek bag we reviewed, the Tarmac. 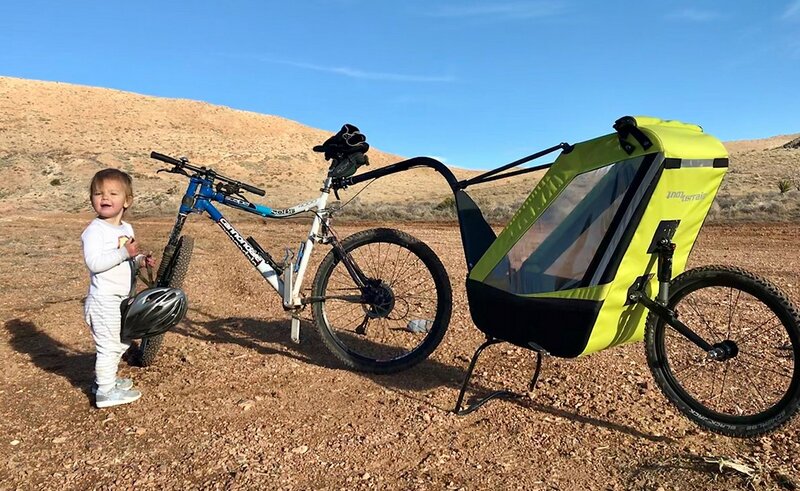 The most versatile piece in the line, something that everyone you know can use and will love is the Eagle Creek Pack-It Storage Compression Cubes($39.94). 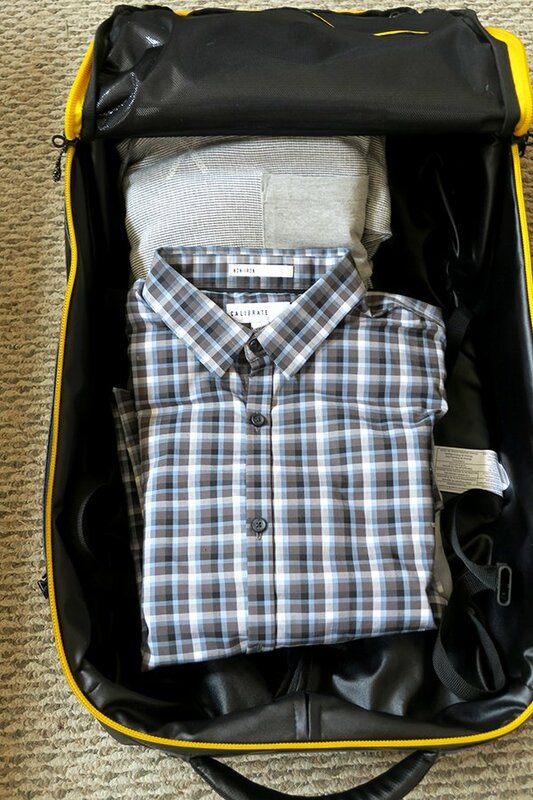 These cubes make packing so much easier as once you put your clothes or even toiletries inside you can easily remove excess air, leaving additional room inside your luggage. The larger Pack-It cubes are perfect for packing down shirts and shorts, leaving you with even more room inside your luggage. 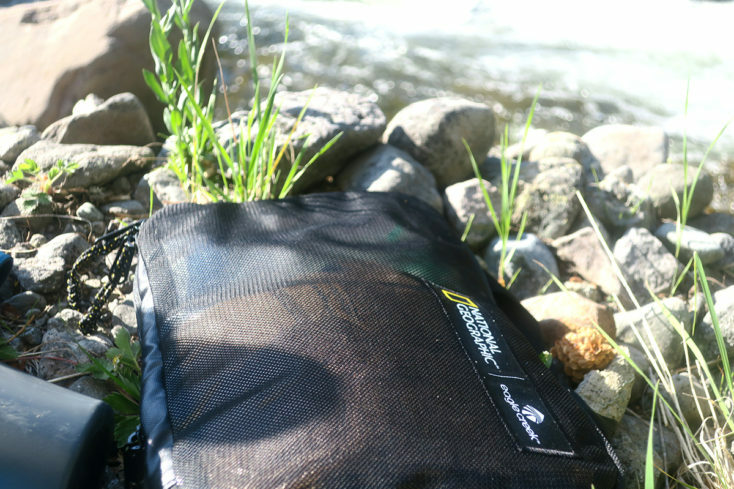 Eagle Creek’s Pack-It Storage Compression Cubes are so lightweight I even took one on a week-long backpacking trip as it worked perfectly for storing toiletries. What this line offers is the feeling of being a badass, the feeling of working as a guide. Your ego just may swell a little bit while walking around the airport or downtown during your next work trip, especially if you have the National Geographic Guide Series in tow.